Lots of Pew Pew for Little Coin! 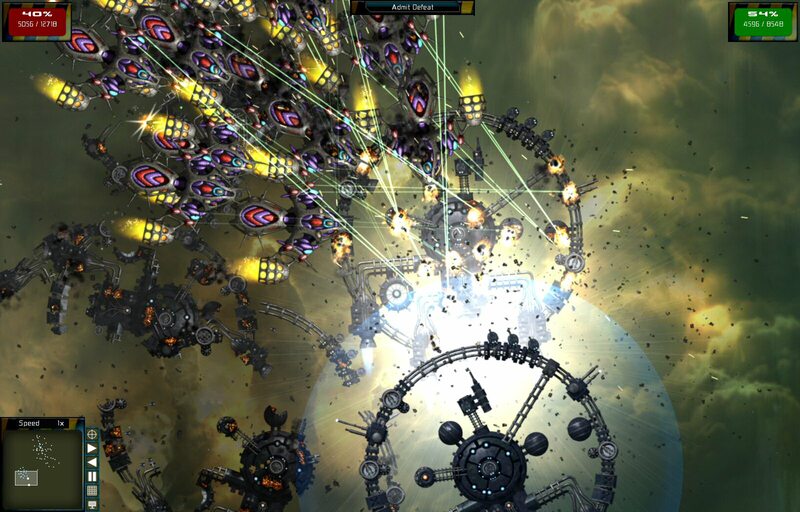 Hey y’all, today’s new deals over at GamersGate include the entire collection/bundle of Gratuitous Space Battles with all of its DLC for only $7.14, which is a steal if you like to see spaceships slug it out with huge freaking lasers! ;) I’d totally jump on this if I didn’t own it all already. ;) Enjoy!! Next story Conquest: Frontier Wars Coming to GOG!!! Previous story Happy Birthday Space Game Junkie!!!! !